USPS provides several services to its clients. The United States Postal Service has thoughtfully created all the services and always execute them well to provide the best possible convenience to its customers. One of the many services offered by the USPS is the Hold mail service. However, before moving on to knowing the process of canceling or changing the Hold Mail request by visiting the local Post Office, which we will talk about in this article in detail, let us first understand what this service is. 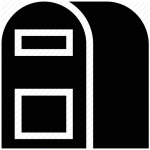 Hold Mail is a service that the USPS customers avail to hold their mails when they are not in town and hence cannot access their mailbox. So that they do not miss any important mail, they put their mails on hold by subscribing to this service. Sometimes, after requesting the hold mail, you wish to cancel or change it again, due to some unavoidable circumstances. This article will talk about how to cancel or edit the USPS hold mail request by visiting the local post office. There are different methods of doing so. First, you can cancel the request online at www.usps.com. The second method is to submit the cancellation request by visiting the post office yourself, the process of which we will discuss here. 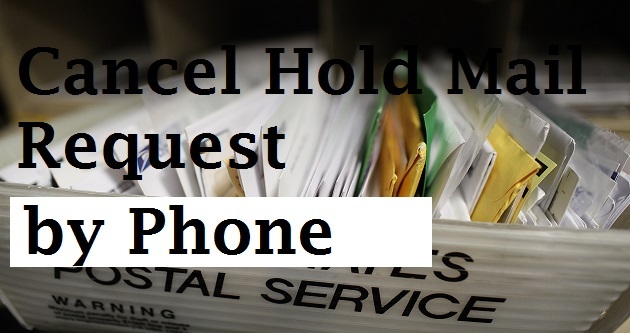 How to Cancel or Change the Hold Mail Request at Post Office? Online: If you want to change or cancel the hold mail request online, then you need to go to the main site of the USPS. Visiting the local post office or in person is one of the easiest ways to cancel or change the USPS hold mail request. For doing so, you must go to your nearest post office first. Then, you must tell them what changes would you like to do in your hold mail request. The post office will allow you to change the starting date of the request and the ending date of the request. However, if your hold service is already working, then you will be able to change only the ending date of the hold service. If you wish to cancel your request, then the post office will allow you to do this as well. Another thing that you can change is the method of getting the held mails. What you should remember is to carry your Photo ID along to the post office. 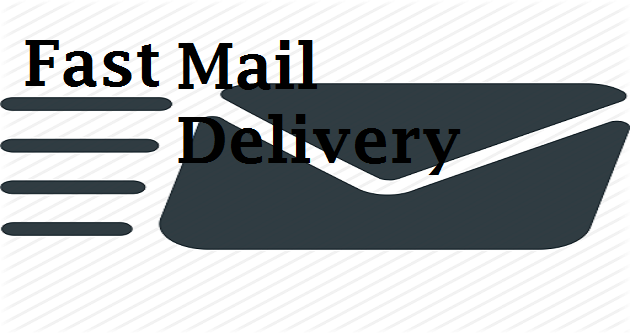 Hold mail service is only used by those people who wish to put their mail on hold for different reasons. 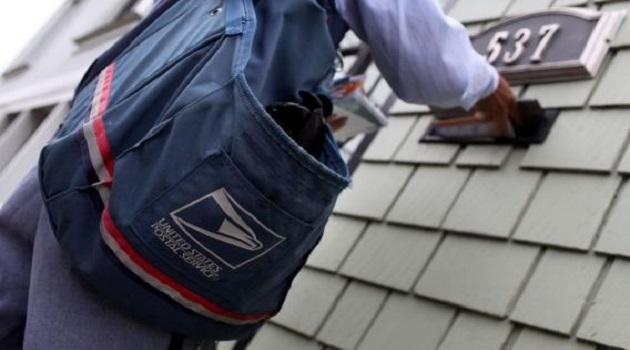 Many USPS customers are already using this service, and they are quite happy with it. If you still want more information on the USPS Hold mail, you can refer to the separate article to understand this service in a more detailed manner. Next Article For How Long Does USPS Keep Record of Tracking & Delivery Confirmation?